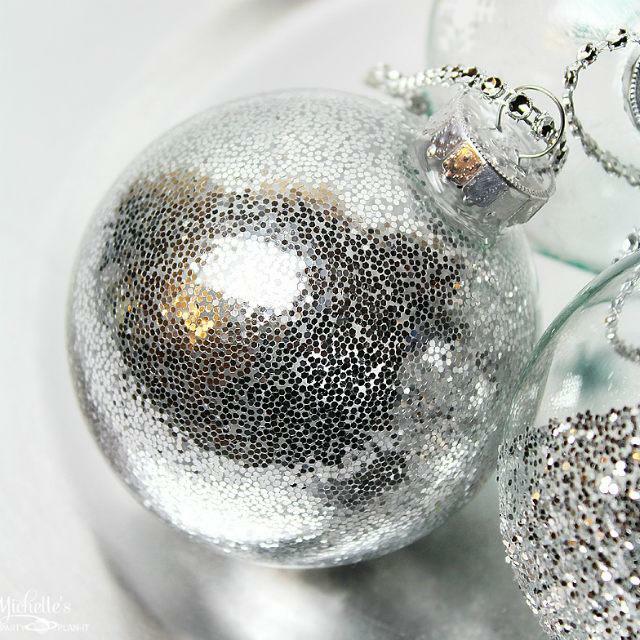 If you haven’t seen the glitter in plastic ornament yet, you are very lucky to see our website and you will know how beautiful it could be here. 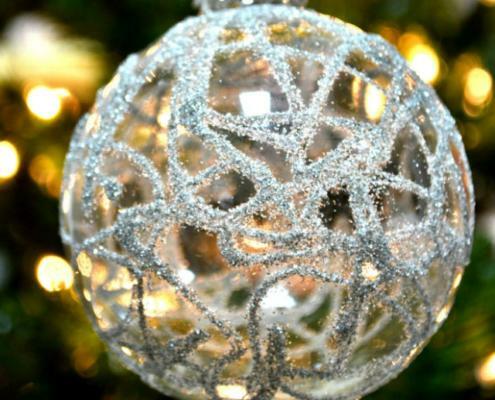 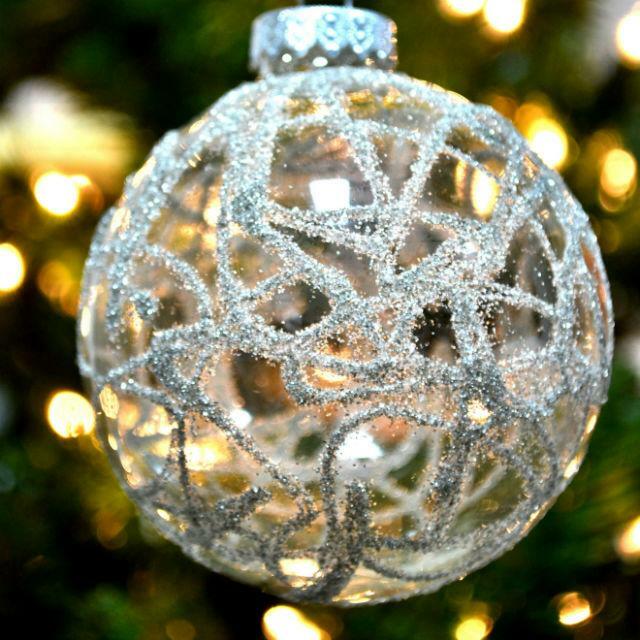 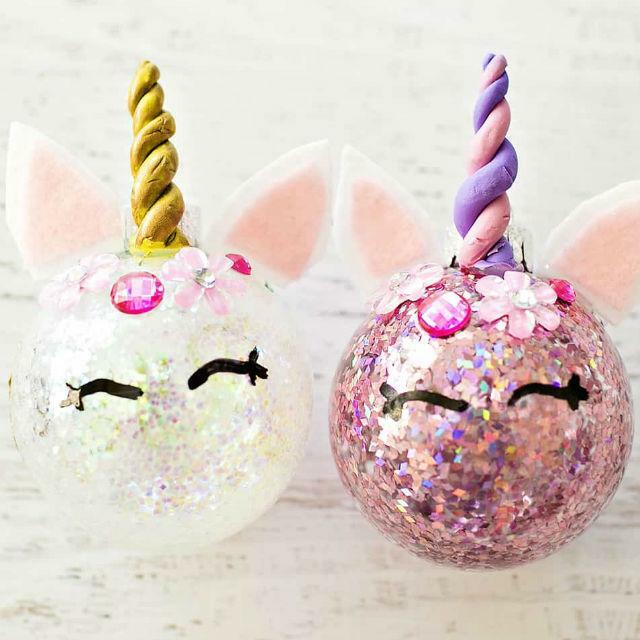 Many companies use our glitter powder to make glitter ornaments with plastic bulbs instead of glass.It’s getting more and more popular now.The glitter powder appears they hold up just as well as the glass ornaments, its’ perfect shinning make the plastic ornament very beautiful. 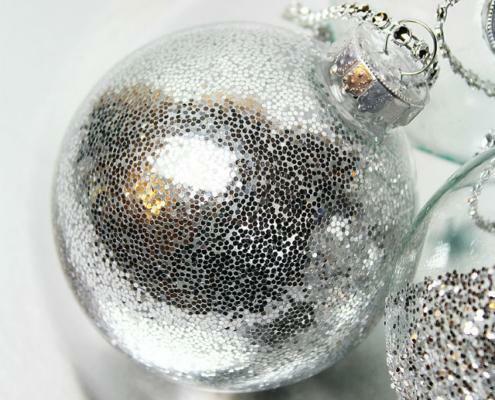 And they’re unbreakable, which is always a plus, especially if you’ve ever had a Christmas tree topple over on you. 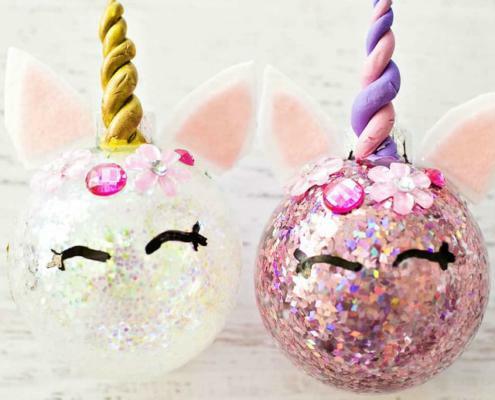 Oops,I forgot to tell you, you can do the glitter ornaments by your own now.What you need to think is what size and what shapes you like，just please find and save ideas about Glitter ornaments.